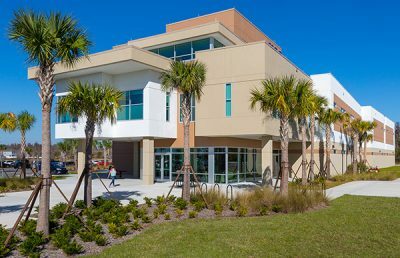 This 200,579-square-foot signature teaching and research facility is the first building of Florida Polytechnic University focused on enhancing a science, technology engineering and mathematics (STEM) educated workforce. As Florida’s 12th public university, Florida Polytechnic focuses on the development of a STEM educated workforce. 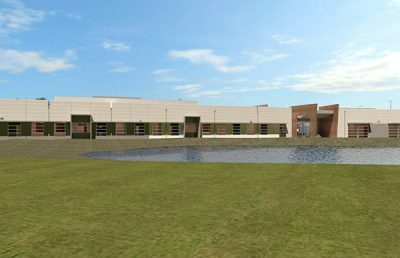 The Innovation, Science and Technology facility will be the first building on the campus and be a work demonstrating the possibilities of technology. 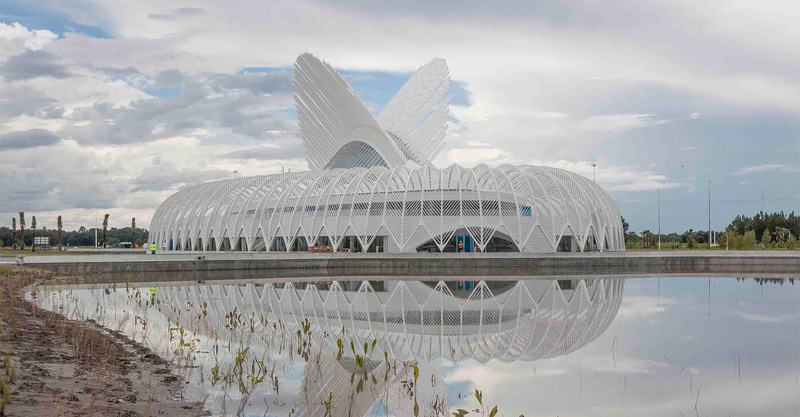 Conceived and designed by Santiago Calatrava, as a two-story education and research center, the facility is complete with laboratories, classrooms, offices, conference rooms, and amphitheater spaces. 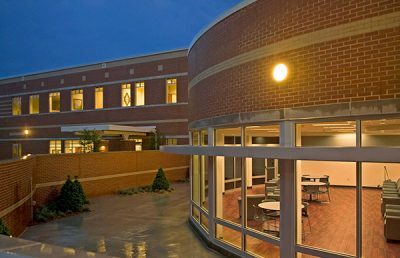 Sited as if floating in a central campus reflecting pool, the facility utilizes pivoting cupola louvers to control daylight harvesting to the time of day and feather-like pergola screens to shade a surrounding student arcade. 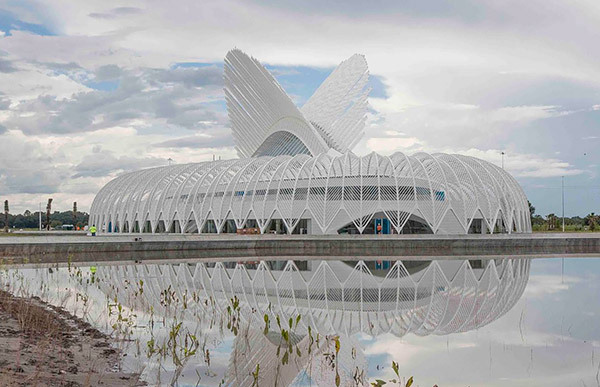 “It is my hope that this first building for Florida Polytechnic’s new campus will be enjoyed for generations to come, while also acting as a catalyst for continued architectural and technological advancement,” Calatrava said in a press release. 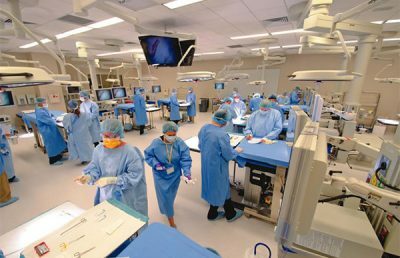 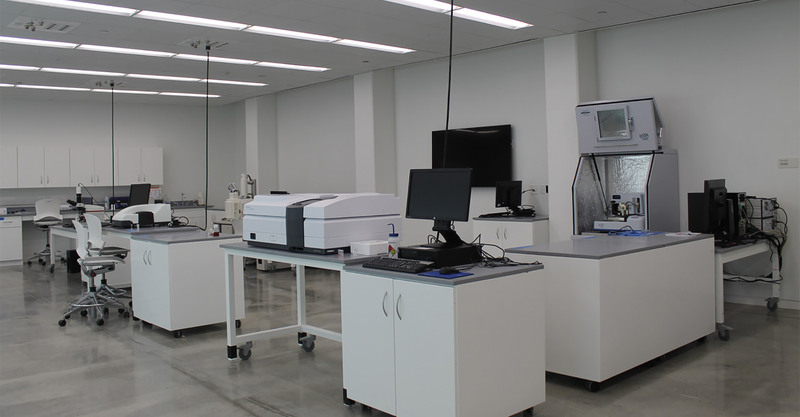 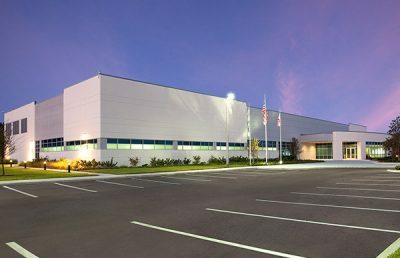 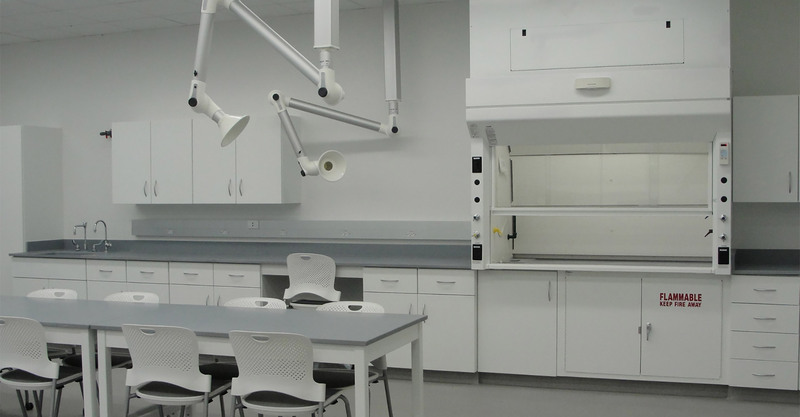 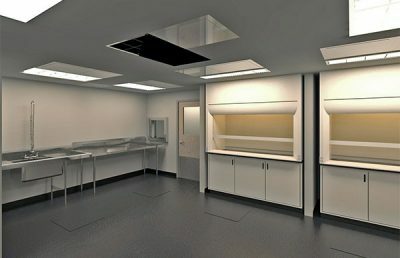 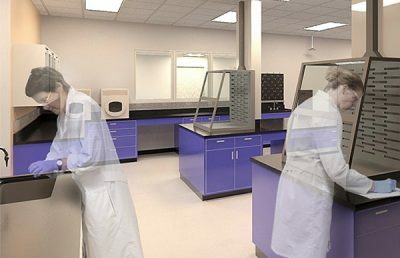 RS&H was selected to design the teaching and research laboratories. 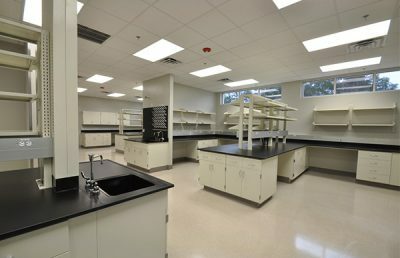 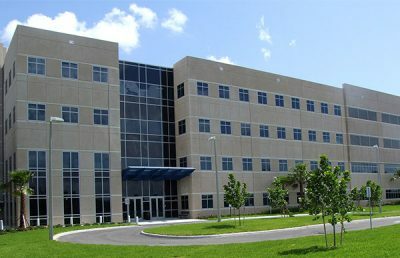 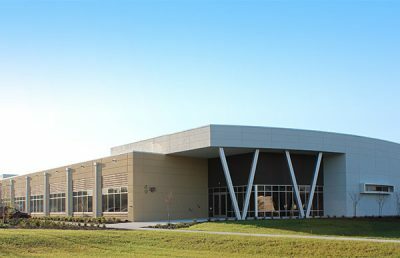 The laboratories included biology, chemistry, physics, robotics, IT, and wet and dry engineering research and teaching laboratories. 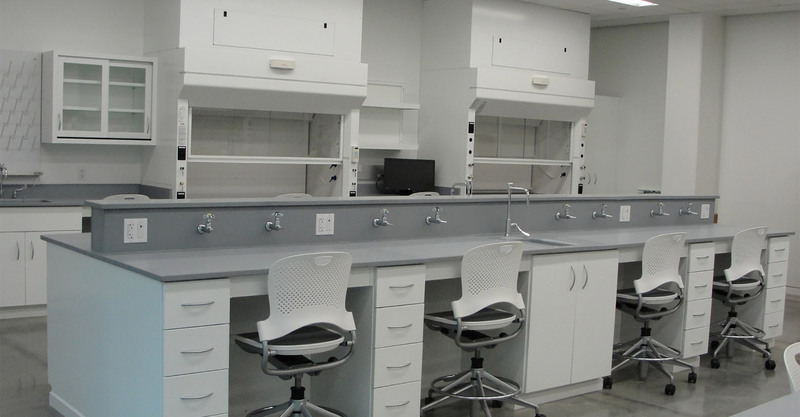 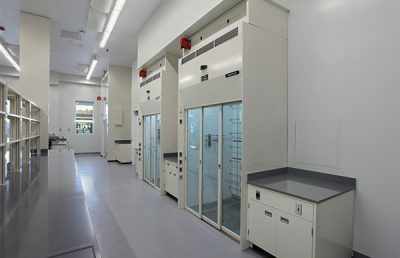 Integrating with the strict rhythm of the structure the laboratories utilize a hybrid of fixed and movable work stations to provide adaptability in teaching and research methods. 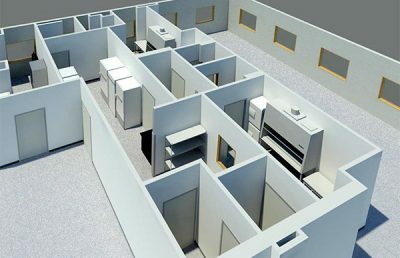 Each room is equipped with flat screen monitors and interactive IT capabilities.